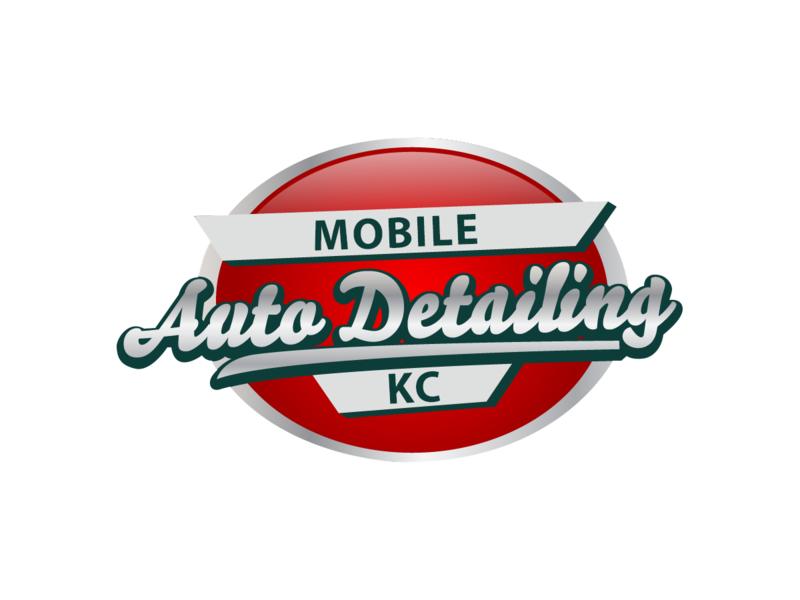 At Mobile Auto Detailing KC, we provide a wide selection of car detailing services. Our expert services include mobile detailing, scratch removal, polishing, paint adjustment, shampooing, headlight repair, engine detailing, odor removal and much more. We have a few packages available to match the precise needs of every customer. We use only the best chemicals, compounds and waxes and top end equipment to improve your vehicle and prevent your investment. 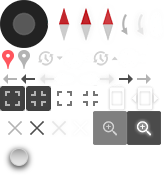 We are happy with our thorough approach and we stay behind the excellent of our work. We have built our name on fast, good quality service and have given good service in and throughout Kansas and Missouri for many years. Whatever your need, we are able to deliver. Imagine your vehicle fully cleaned with that display room shine, without even moving it. Our independent detail contractors arrive at your home or office. Our detail packages will keep your vehicle in top shape, keeping it's re-sale value, and help prevent costly reconditioning. For a dazzlingly clean car, rely on Mobile Auto Detailing KC. We offer a number of detailing packages. Available for private vehicles or industrial fleets. We provide quality service tailored to your needs. We will come to you and take your vehicle to the next level of clean. Feel free to contact us for questions or to schedule your appointment online. With winter fast approaching, protecting your paint from the harsh months ahead is more important now than it has been all year. Give your car the ultimate winter protection, high-quality shine and anti-scratch protection it deserves with our Ceramic package featuring Nano-coating technology. What is Nano Coating/Ceramic Coating? Nano Coating (also called ceramic coating) is an intensive coating system that bonds the Nano coating to the car’s paint surface. Once cured, this extra layer of protection gives your car a high-quality, long-lasting shine that is inseparable from the paint for unbeatable defense you can’t find in regular clear coat. With Nano coating, you get a super sleek finish made possible by the exclusive glass coating for a shiny, slick exterior. The newly polished exterior stays hydrophobic after your one-time application for water beading so immaculate, dirt is captured within the beads for a self-cleaning effect not possible in other coats. While normal clear coat has a hardness rating of just 2H to 4H, Nano coating boasts a 9H rating for superior coverage you can’t find in waxes, clear coats, or sealants. Boost the integrity of your paint and your vehicle with Nano coating from Mobile Auto Detailing KC today!